Thailand-based, global hospitality company Dusit International has appointed two new General Managers to its senior leadership team – Mr Patrice Landrein at the recently opened Dusit Princess Moonrise Beach Resort, Phu Quoc, Vietnam; and Mr Maher Abou-Tacca at the upcoming dusitD2 City Centre, Bahrain. 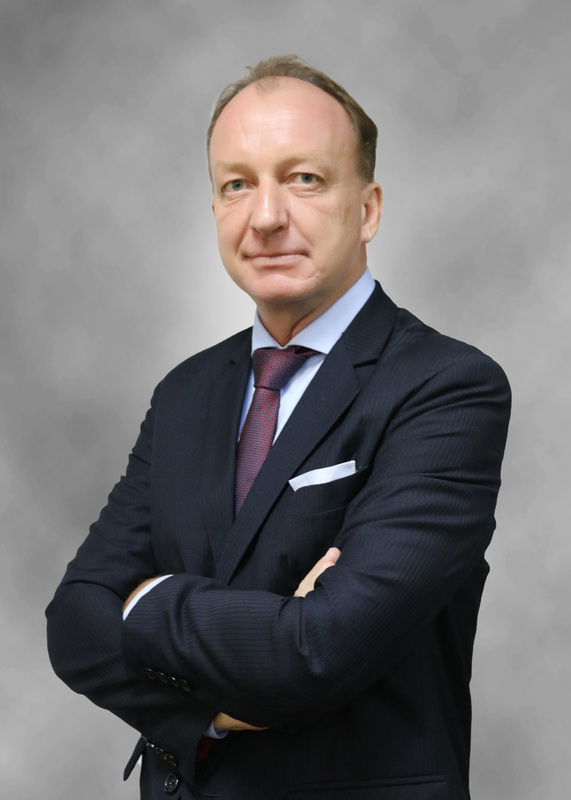 With more than 25 years of international hospitality experience, Mr Landrein, a French national, has worked in pre-opening and operational roles for hotel chains such as Amari, Concorde, and Plaza Athénée. He opened and managed two hotels for BCCA Asia in Ho Chi Minh City, Vietnam, including the highly rated Hotel L’Odeon, from 2013 to 2015. Prior to joining Dusit, he was General Manager of Amari Vogue Krabi, Thailand from January 2016. He now takes the reins of the upper midscale Dusit Princess Moonrise Beach Resort on Vietnam’s largest island, Phu Quoc. Comprising 108 well-appointed contemporary guest rooms, the new property commands an impressive location overlooking the sweeping Bai Truong beach. Phu Quoc International Airport and Duong To town centre are only a short drive away. Mr Abou-Tacca, an Australian national, meanwhile, brings with him more than 22 years of senior management experience working for luxury and upscale hotel chains such as Radisson, Shangri-La and Mövenpick across Australia, Lebanon, Qatar and the UAE. Prior to joining Dusit, he was General Manager of Dubai-based Metro Global Hospitality Group, where he oversaw a team of more than 750 staff providing full housekeeping solutions to more than 26 Hotels in the UAE. Besides working in hotels, he spent two years as Professor of Hospitality Management at Al-Kafaàt University, Beirut, Lebanon. 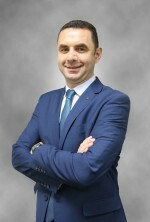 As General Manager of dusitD2 City Centre, Bahrain, he is responsible for the successful opening of the 195-key property in the country’s modern capital, Manama, in early 2019. Dusit International is now in a significant growth phase which will see its current tally of 28 hotels and resorts more than double within the next three years.